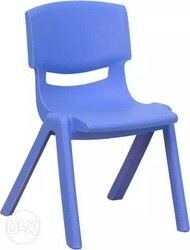 In order to keep pace with the never ending demands of customers, we are involved into offering wide range of Kids Chair. 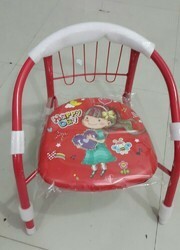 Our company holds vast experience in this domain and is involved in offering Baby's Chair. Suitable for adults and kids rooms. Rotatable with ball wheels at the base. Removable and washable cover.